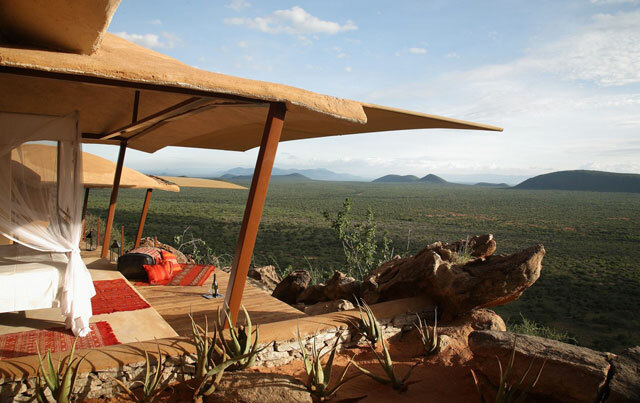 Massages here are inexpensive but worth it – Lucy is an accomplished masseuses who comes to your room with a comfy massage table and sets it up on your stone verandah which overlooks thousands of acres of Laikipia bush, usually full of elephants. Birds fly at the same height as the lodge here so eagles and other birds of prey are literally soaring nearby. Chem Chems massages are all about being at one with nature so they happen in a shady glade in the bush. Here you will enjoy natural treatments and really feel immersed in everything around you – you’ll need time to relax afterwards, as you wont want to busy your rejuvenated mind. 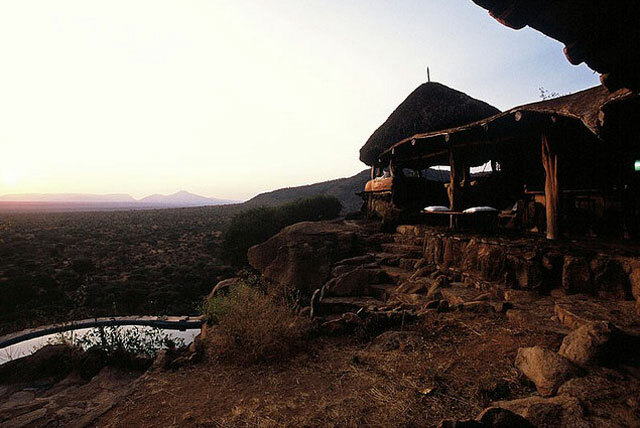 Saruni’s massage table is set in a shady thatched hut under the pool, with fantastic views of the waterhole below. This area is a favourite for birds and as they chirp happily around you, you can often seen majestic elephants coming down to drink, a quite magical experience. 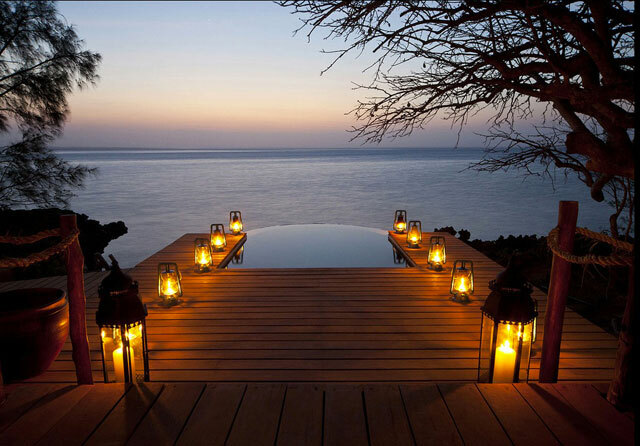 We know this isn’t a safari property but Azura is a great beach extension to any safari and offers some of the best spa treatments in Africa – all overlooking the white sand and turquoise water of the Indian Ocean. 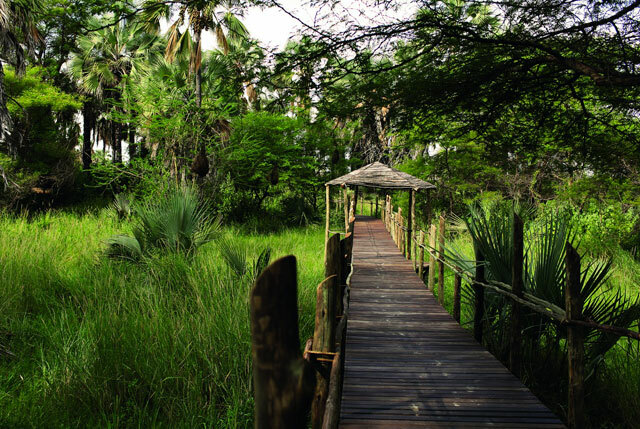 Tsala’s luxury treehouses are quirky and individual and are made out of natural materials. 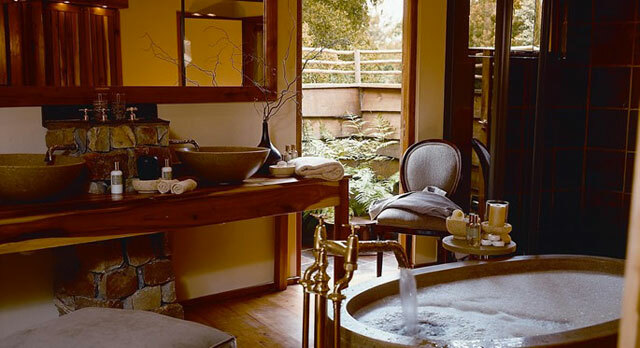 Once again the emphasis here is on natural materials which sooth the soul and you won’t be disappointed when enjoying a massage in your elevated suite.